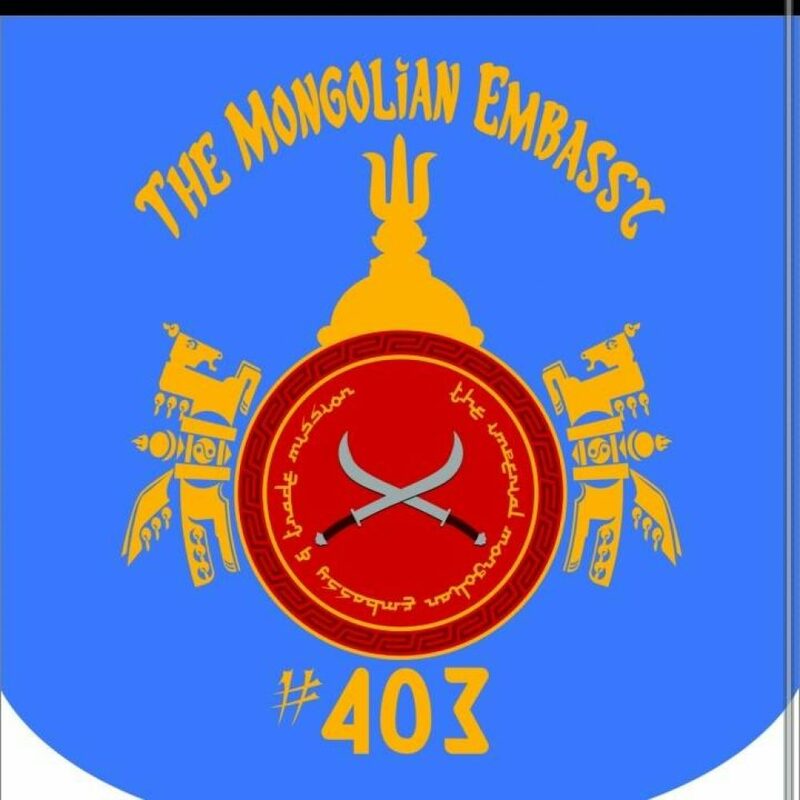 The Imperial Mongolian Embassy and Trade Mission is a wepons shop at the Texas Renaissance Festival. It was founded by Royce R. Kerbow Jr.in 1979. 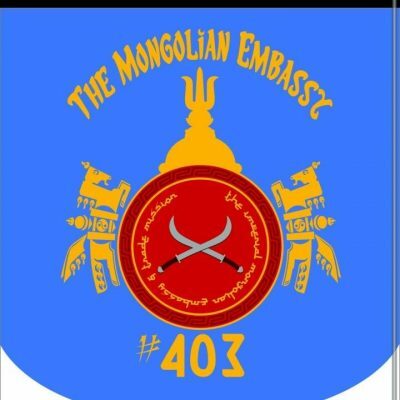 At the humble beginings of the Embassy lay Royke Khan of the crimson horde of the peace loving people of the mongolian empire. A charecter that royce portrayed both during his days in the SCA and at The Texas Renaissance festival as well as the Colorado Renaissance Festival. Royces desire and our continuing mission is to educate patrons to the faire about history of edged.weapons as well as to provide them with a shiny sharp and pointy souvenir of their day at the faire.